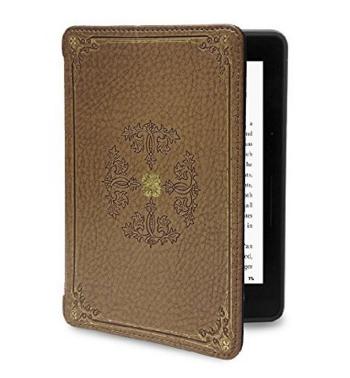 There is no doubt that nothing can beat the stylish Origami Kindle voyage cases. 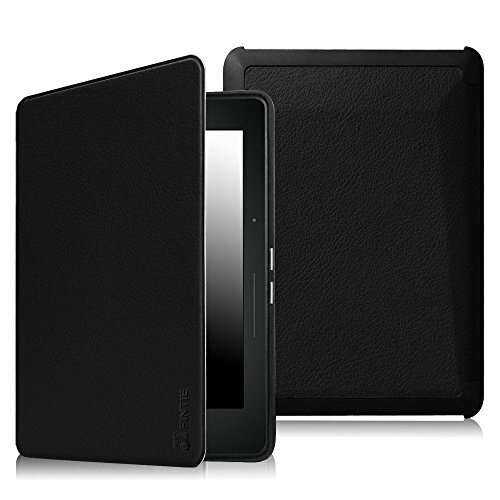 They are sleek, classy, trendy and just what anybody would want for their e-reader. But, it’s the price that compels many to stay away from the official cases. 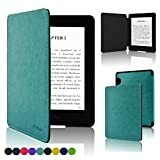 Worry no more as we are here with the best 5 official Kindle Voyage cases alternative which are as elegant as official covers, yet, they will not burn a hole in your pocket. 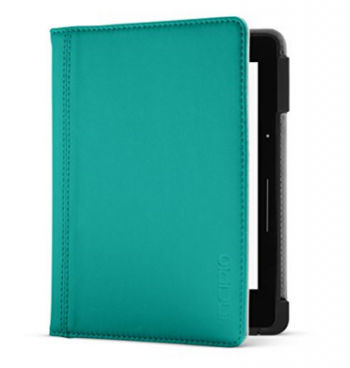 While an official Origami cover costs as much as around $90, this Incipio Journal cover comes for just $29.99. Available in four elegant covers. 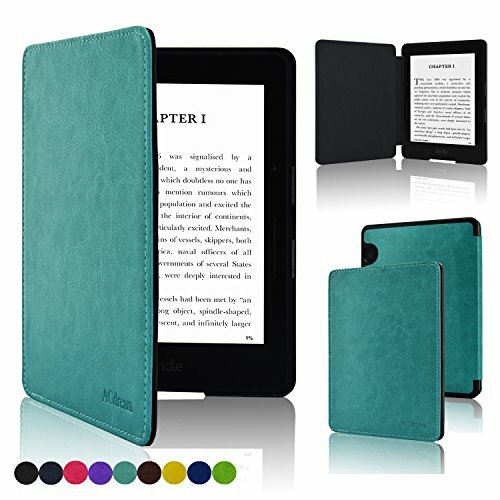 Apart from its slim look, solid color and being lightweight, it has the auto wake/sleep feature that makes it a perfect alternative for your Kindle Voyage. 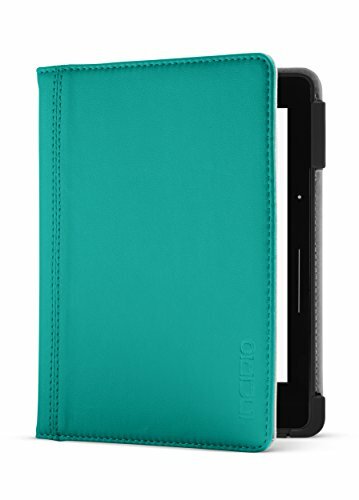 Though coming at a bit higher price of $34.99, this Verso Kindle Voyage case is certified as “made for Kindle”. 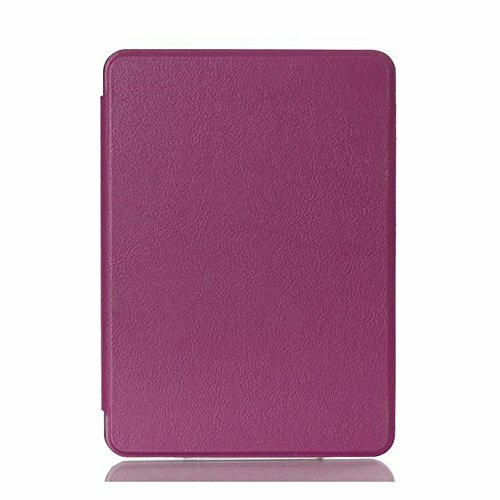 Featuring a Book Folio design, this premium PU leather made lightweight Kindle case ensures maximum protection of your e-reader. And, of course, you can wake up or put your device on sleep just by closing or opening the cover. Looking for pocket-friendly Kindle Voyage cases? Here’s a perfect choice for you. 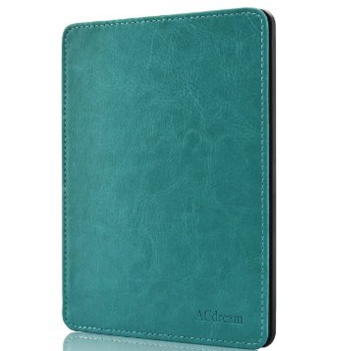 Wtitech offers this PU leather case with the auto sleep and wake function designed only for Kindle Voyage 2014. You’d be amazed to know that it weighs only 0.21 pounds. Hence, this slimmest and lightweight cover makes a great buy for $15.90. Fintie designed this SmartShell case for those Kindle Voyage users who want to make a fashion statement with their devices and the accessories. 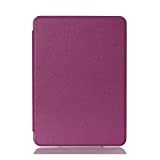 Available in a huge range of colours, this ultra slim cover made of premium PU leather and designed with a no-scratch interior, this is one of the Kindle Voyage covers which offers optimum protection to your prized possession. Another thin and lightweight Kindle Voyage cover that can easily replace the official Origami covers with its stylish appearance and amazing features. Made of premium quality PU leather and designed with auto wake and sleep option, it is an ideal pick for Kindle Voyage 2014 of 6 inches display. Go and grab your favourite Kindle Voyage covers now!